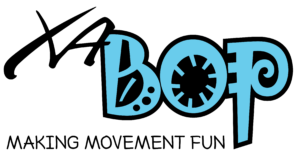 XABop – Making movement fun! The XABop program is for kids in elementary school and encourages physical, emotional and social development. Fun games are taught to ensure the children are learning while having a blast! 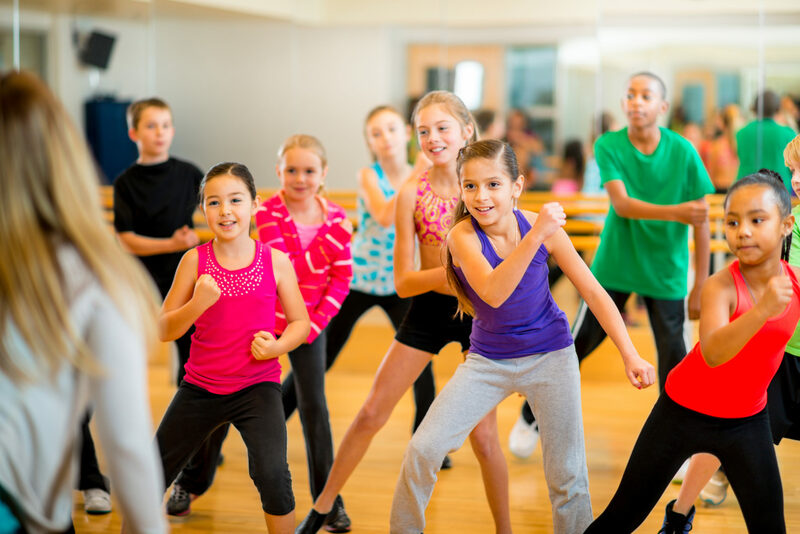 This program uses age appropriate music and routines as well as team building activities to foster learning and a love for wellness. 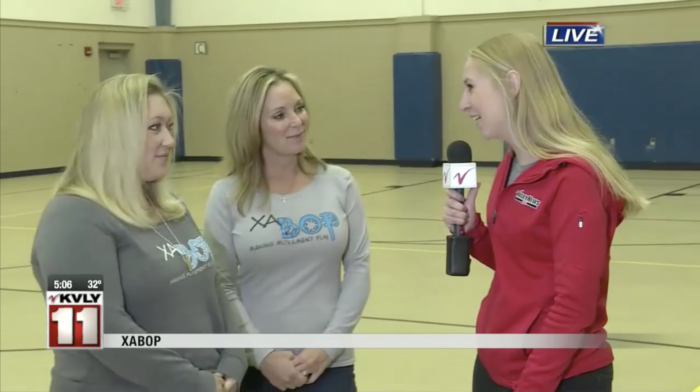 XABop is making movement fun by encouraging creativity and self expression. A typical XABop session lasts 45 minutes for six classes. It can be once a week for six weeks or even two or three times a week for two or three weeks. XABop can be done in schools, after school programs, churches, through park districts— anywhere there are kids. It is a wonderful way to teach kids about wellness, keep them moving and limit their screen time. XABop has been wonderful for my children. It has improved my child’s motor skills and social interactions with their peers. I love that they are getting the opportunity to be active and exercise while playing games and meeting new friends. My daughter begged me for a week to sign up for XaBop classes. We are just completing our first session and I couldn't be more pleased with the result! My daughter is enthusiastic to attend and the instructors display an exuberance and personal interest in the program and the children. 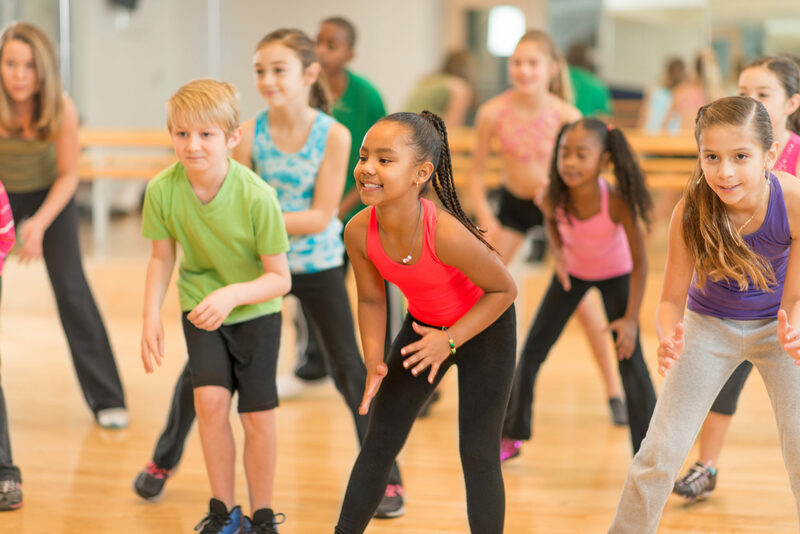 The XaBop program is well coordinated and focuses on dance movement, exercise, socialization, and positive reinforcement of kindness and acceptance for all students! We are just thrilled to be a part of this special program and cannot wait for upcoming sessions. Thank you for your hard work and commitment. We sincerely look forward to a long future with this wonderful program! XABop is hiring! Please check out our employment page! on the Valley News Live! Hop over to their page and watch all four parts.